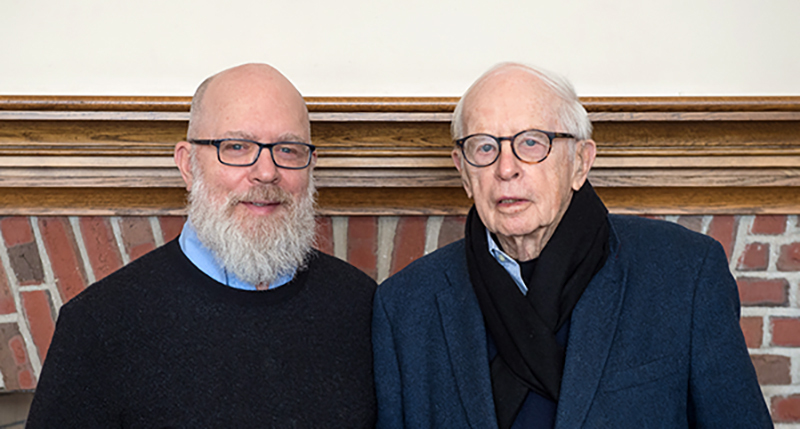 Father and son discuss why a charitable remainder unitrust was the right choice for supporting Dartmouth athletic programs. Ken Rothchild ’50 TU’51 and his son Ken Rothchild ’77 are leaving $1 million to Dartmouth, a planned gift that will support two athletic programs through the Kennon Rothchild Fund for Intramural Sports and the Kennon Rothchild Fund for Men’s Rugby. Ken ’50, who met his future wife, Nina (Smith College, Class of 1951), on a blind date while attending Dartmouth, joined his family’s mortgage banking business after graduating from Tuck. Since selling the company through an employee stock ownership program in 1988, he has operated a property management business. While Ken ’77 serves as chief operating officer of the family’s property management business, the focus of his career has been theater design. He has worked on several Broadway musicals, operas, and television series, and he is an adjunct professor at Manhattanville College. Ken ’50: When I arrived at Dartmouth in the fall of 1946, I had just turned 18. I was the product of a stable Midwestern suburb of Chicago, well isolated from a more sophisticated world. Out of my Dartmouth experience came the ability to meet and work well with people from different backgrounds. That shaped not only my social life, but ultimately my business life. Ken ’77: I was raised in another stable Midwestern suburb, in Minnesota. Dartmouth challenged me and allowed me to find my true calling as opposed to what I thought my calling was. I had expected to graduate with a math degree. Dartmouth showed me early on that I wasn’t as good a math student as I thought I was, and that I seemed to be much more interested in the world of performing arts, and theater in particular. 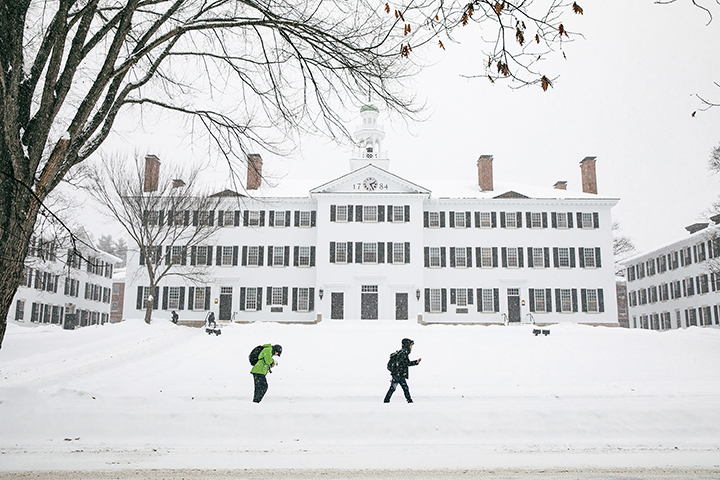 Dartmouth gives students the freedom to find their way. Ken ’50: Dartmouth became my home beginning in my sophomore year. My family had split, with my mother supporting my younger brother and my older siblings supporting their own families. I was on my own. I became involved in managing intramural sports. I was paid for managing programs and for officiating sports. That provided a large part of my financial wellbeing from my sophomore year on. Establish a charitable remainder trust to create a stream of income and a future gift for Dartmouth. Ken ’77: The suggestion to support the men’s rugby club came from my father. The gift is his way of thanking Dartmouth for providing me with a home of sorts. 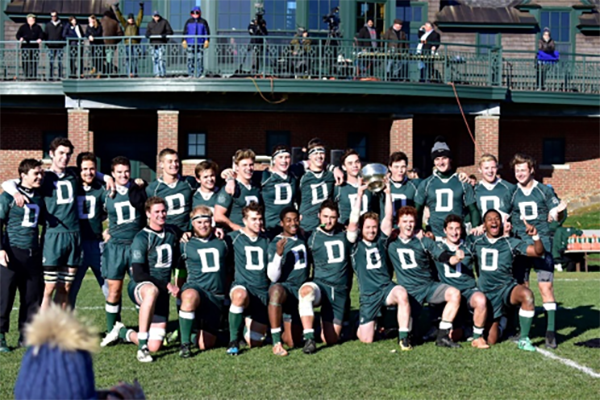 My teammates and the sport itself gave me some of the greatest moments of joy I had at Dartmouth. I have supported the club over the years, and I’m really grateful to have an opportunity to support it in a greater fashion through my father’s bequest. Ken ’50: The specific vehicle for this gift is a charitable remainder unitrust, established in 1988 with a modest amount of money—so this gift is also an illustration of the value of compound interest. Dartmouth will receive the gift when my wife and I are gone. Ken ’77: For both of us, our deepest interest is to support students who otherwise wouldn’t have the financial means or good fortune to participate in the activities that we loved. Ken ’50: In my fundraising experience, and I’ve done a lot of it, I’ve always been amazed how some people struggle to make plans for their estate. There’s a good deal of pleasure being able to make a planned gift. 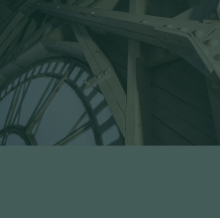 It allows you to direct where your estate will go, rather than to have the government designate where it should go through taxes. © 2019 Gift Planning All rights reserved.